Pup-A-Razzi – Where your dog is family. 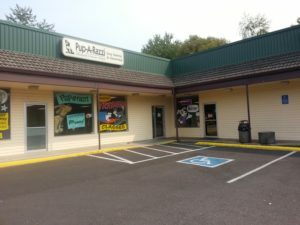 Pup-A-Razzi is the largest dog training school in the Portland, Oregon metro-area. We pride ourselves on the wide variety of dog training classes and our positive dog training approach. Locally owned and operated by dog enthusiasts, we have helped dogs train their owners for over 17 years!